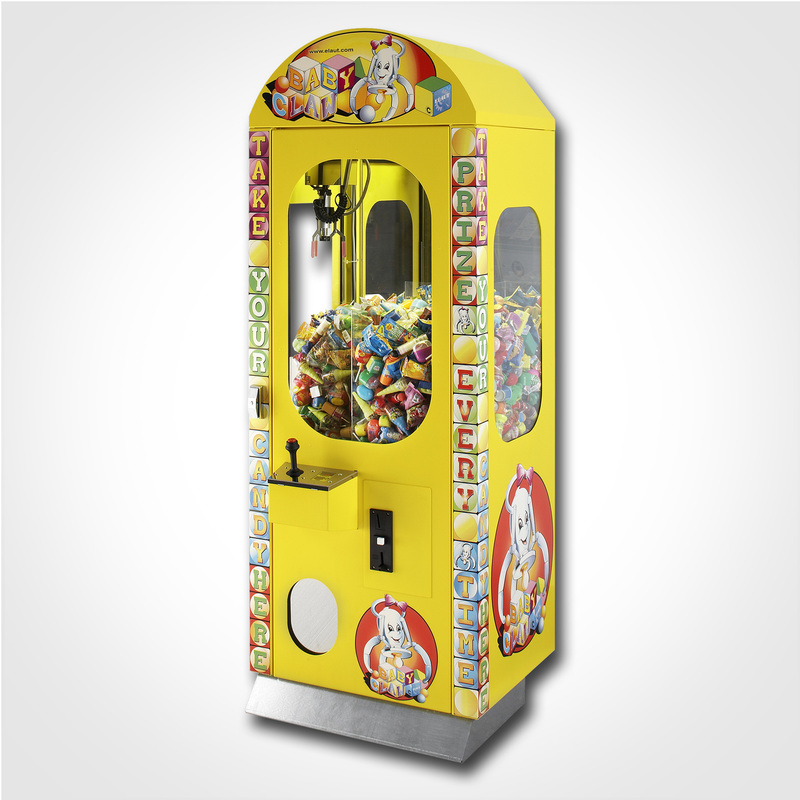 The Baby Claw is our latest vending crane. 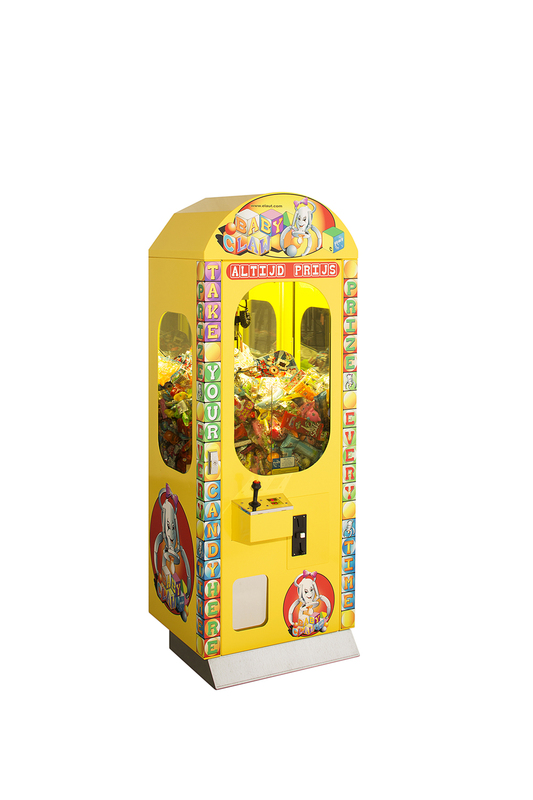 With its solid metal cabinet and its compact dimensions, it’s very popular with both the operators and the youngest players. 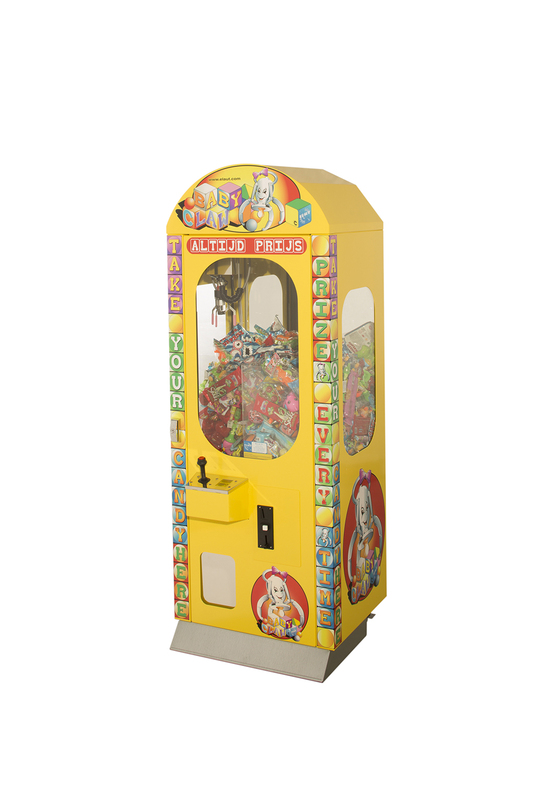 As always, it’s fully auditable, has easily accessible electronics, has a removable control panel and a four-point lock.